Diving is an adventurous sport. 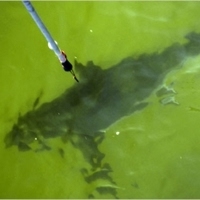 Interaction with marine animals is the greatest thrill. 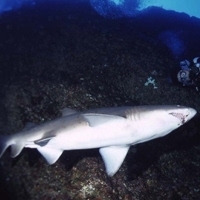 Sharks, most of which are harmless, strike fear into the majority of people – but there are also divers who love them and will do anything to see the larger ones in their natural environment. Are you one of “them” and dig shark-diving? So do we! 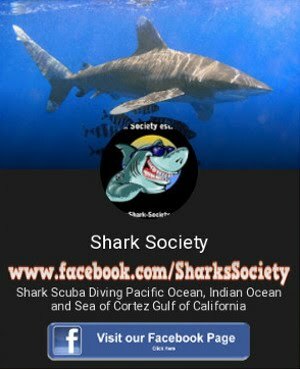 Welcome to Shark Society, the underwater adventures provider with great places to go scuba diving, a great team to assist and guide you, several shark-diving locations worldwide. We are glad to share our knowledge about sharks with you and make your vacation with shark scuba diving an unforgettable shark-diving adventure. 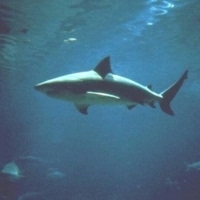 Scuba diving is a excellent recreational activity, scuba diving with sharks is in no way different. Shark-diving is, in our opinion, just as safe like regular scuba-diving: stay within the rules, respect the sharks and their natural habitat, educate yourself about shark-diving, listen to the experienced shark-divers and you are in for a very special treat. 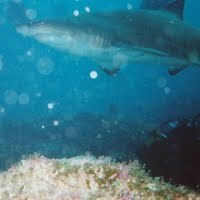 Scuba diving with predatory sharks, one of the most fascinating creatures in existence,has been described by many participating divers as a thrilling and strangely,at the same time, an emotionally moving experience! We at Shark Society offer these kicks at several dive destinations worldwide. Depending on your destination we recommend that you check with the different advertisers on our website regarding good deals on airline tickets.